The Legislature is running through a deal that is aimed at benefiting a Nevada-based data company. The company, Switch, claims it will invest $5 billion and create 1,000 jobs if the state exempts it from sales and use taxes and some property taxes. This is a move back toward what Michigan did for the first decade of this century under former Gov. 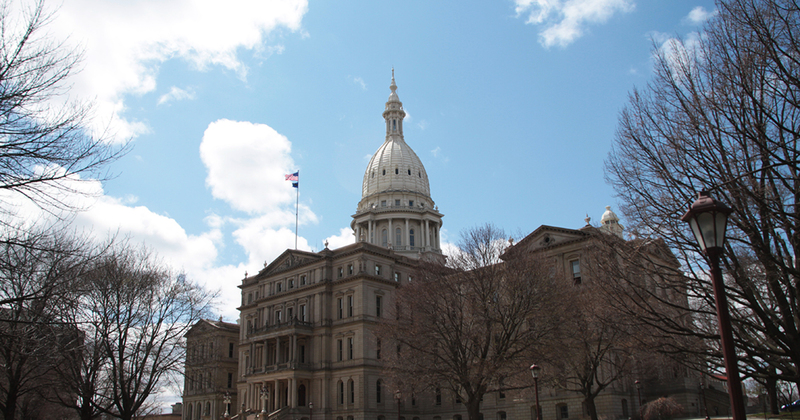 Granholm, which was to blow holes in the state tax code for favored industries and effectively let Lansing politicians pick winners and losers in the economy. The fact that the bills may end up benefiting a select industry (data centers) rather than just one company only makes this a slightly less bad idea. This is the same Legislature that ended the film credits program, which also benefited one industry and arrived with similar promises of being the growing industry of the future. In 2010, Gov. Rick Snyder ran on improving the tax code and made huge progress by ending select tax credits, backed by a reform-minded Legislature. Early in his first term, the governor said he wanted to focus on “economic gardening” (helping companies already in the state) and not “hunting” and bribing those from other states. The role of the state is to provide a level playing field, and people need to realize that government doesn’t create jobs — the private sector creates jobs. My goal is to create the best playing field we can, and that happens on several fronts. One of the fronts is the tax system. The main message there is to be simple, fair and efficient, and that’s something that was missing. We’ve achieved that in Michigan. 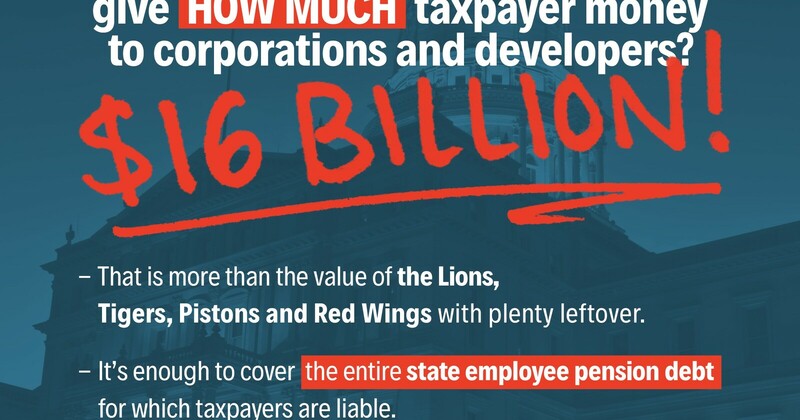 We had one of the worst taxes in the country: the Michigan Business Tax. It was fundamentally stupid [the tax essentially resulted in businesses being double-taxed on their income]. We eliminated that, and replaced it with a flat corporate income tax: a 6 percent tax on C corporations. Other business entities pay a 4.35 percent personal income tax. One of the problems with the tax credit world is that you’re picking winners and losers, and government is not really competent to do that. I was a venture capitalist. I know how hard it is to pick winners and losers, let alone [saying] government can do it. The bills have passed in the Senate as well as a House committee. They are expected to be voted on in the full House perhaps as early as next Tuesday. It remains to be seen which politicians, from the governor on down, will stand on principle and which ones want to give targeted tax breaks another try.